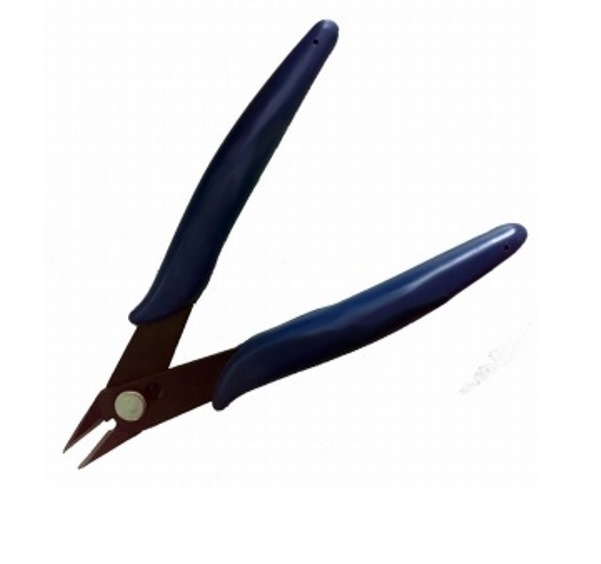 Precision Sprue cutters, ideal for the accurate removal of plastic parts from injection moulded plastic sprues. 5" long with soft rubber handles. Available in Light or Heavy Duty.